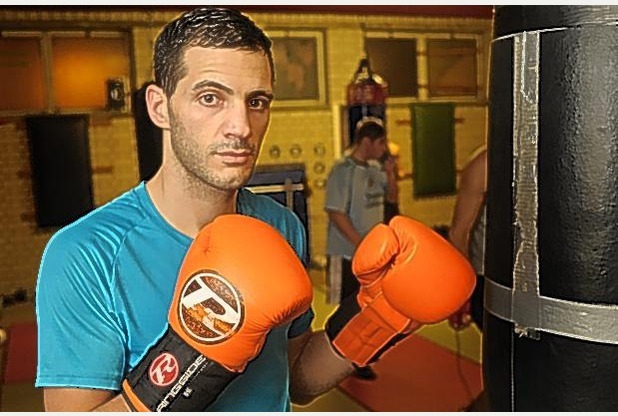 Plymouth super-lightweight Darren Townley hasn’t celebrated Christmas for three years due to his dedication to boxing. Townley (7-2) is boxing in the New Year for the third time in a row when he has his 10th professional outing on BCB Promotions’ ‘No Love Lost’ show at the Guildhall on Feburary 9th. The 30-year-old is used to it by now, though, and insists his willpower never wavered. “I didn’t have much of a Christmas because obviously my main priority is the show on February 9, so I was training all the way through,” he told BCB Promotions. “So I didn’t get to enjoy it as much as other people do, but on the plus side I didn’t come into the New Year feeling rubbish, like most people! “I’m getting used to it now as I’ve boxed in January or February for the last three years. It doesn’t really bother me. I was still able to eat – sensibly – and just didn’t have a drink. Townley, who lost to Ibrar Riyaz in July last year before returning with a win over Michael Mooney, added: “I want to build on the win over Mooney. “The fight coming up is for a title (British Challenge) and it’s an eight-rounder and now I’m training with Carl Robson, who will make sure I’m 100% right. “I want to look good in this fight and then I expect to have a small operation on my elbow straight afterwards. That’ll mean a couple of months out but I can still make the next BCB show, so it’s been timed well. Townley is joined on a packed card at the Guildhall by the likes of Wes Smith, Des Newton, Jack Bellingham, Louis Aitken, Jordan Platt and debutant Zane Turner.